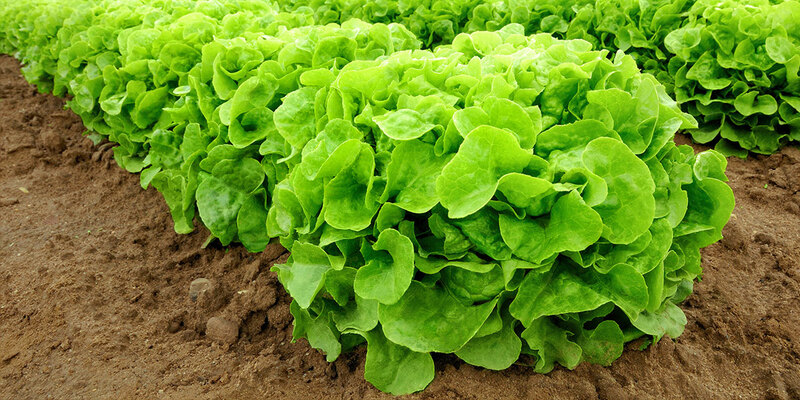 Produce grown traditionally, outdoors and in soil, average about three harvests per year. 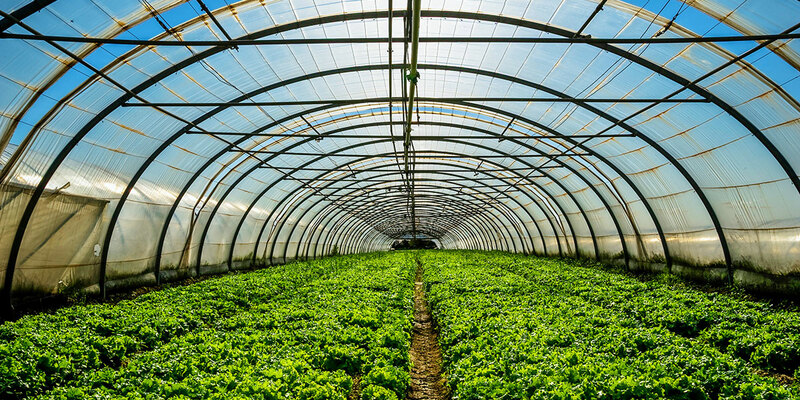 When produce is grown in a greenhouse in soil the average is about five harvests per year. With Hydronov’s Floating Raft Technology, many facilities average 18 harvests per year. 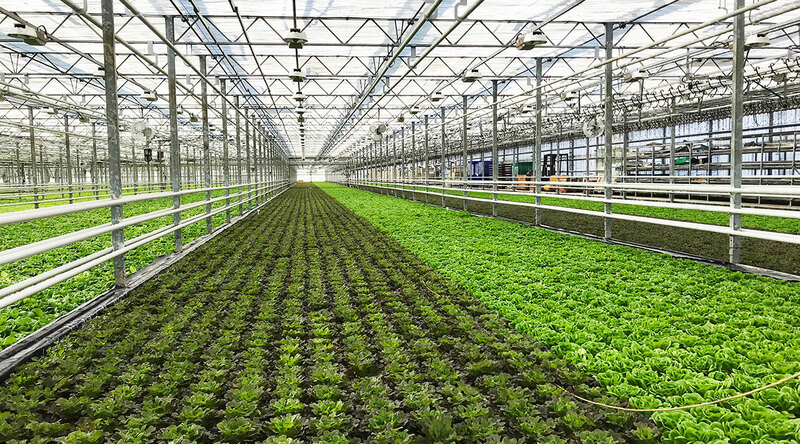 This increases profitability and allows more fresh produce to be sent to market. 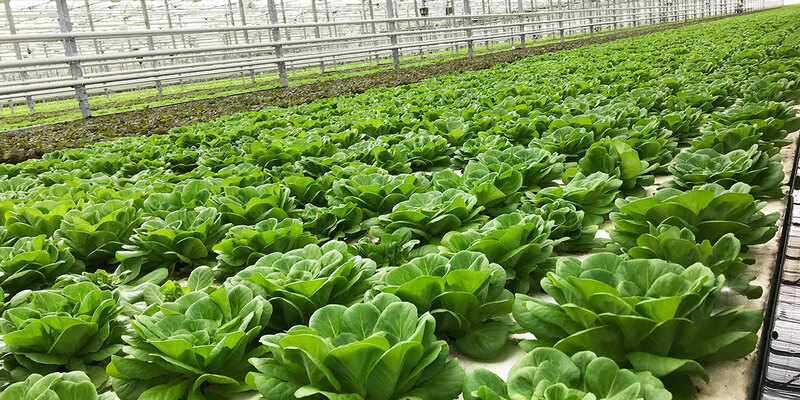 The produce is clean and free of the contaminants that can be present in outdoor crops.